This extremely relaxing facial massage creates a total feeling of well-being, whilst helping the facial muscles to firm. By having regular sessions the appearance of the skin and of wrinkles and lines may improve. 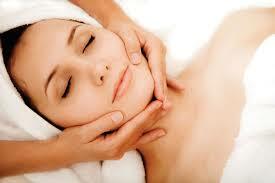 For an extra special treat why not combine this treatment with a full facial too.